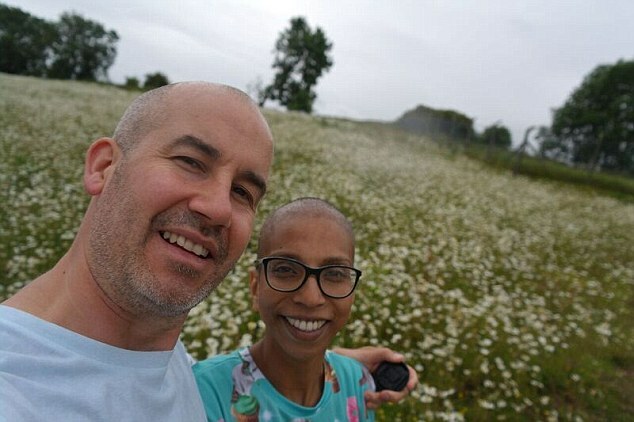 A terminally ill mother reveals how she chose to delay crucial cancer treatment while she was pregnant with her second child. 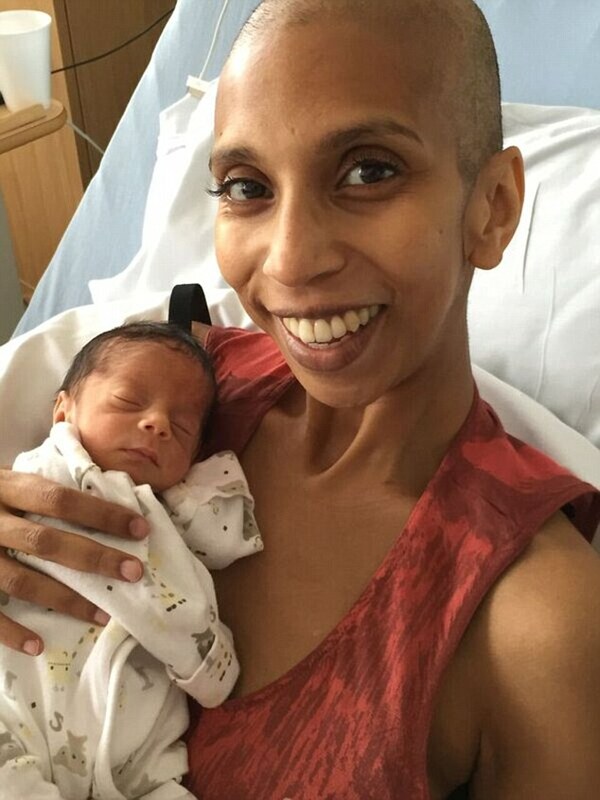 Indira Jayasuriya, 39, from Bromley, Kent, who had been given the all-clear from breast cancer two years earlier, was given the devastating news that the disease had returned and spread to her liver while she was just 28 weeks along with her son Dilan. But the mum defied doctors orders to have an early Caesarian so she could begin fighting the tumours - and give her newborn 'the best chance in life'. 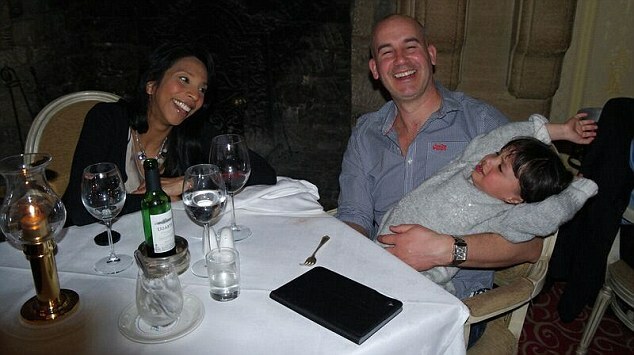 The former sales executive said: ‘I was adamant I wanted my baby to stay inside me. 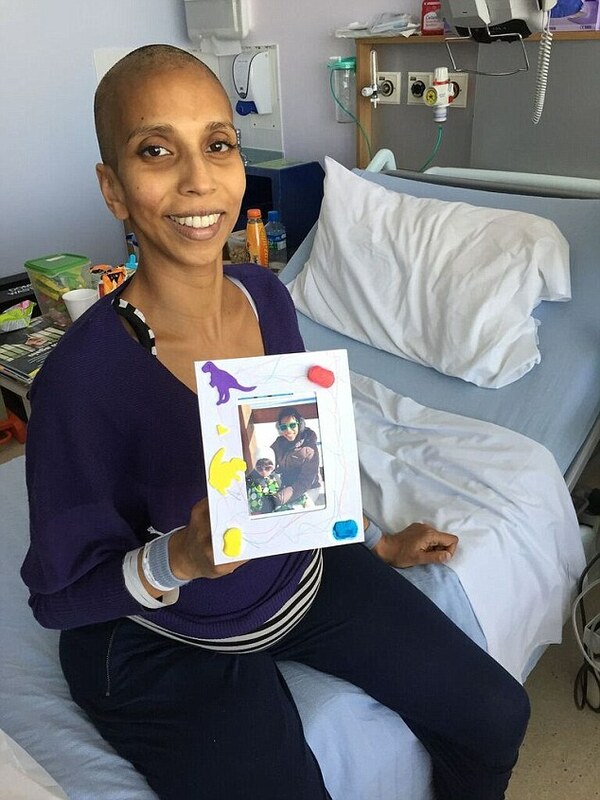 Indira had one session of chemo while pregnant to try and shrink the tumour but it didn’t work. So in May 2015, at 33 weeks and six days pregnant, Indira agreed to have a Caesarean section. 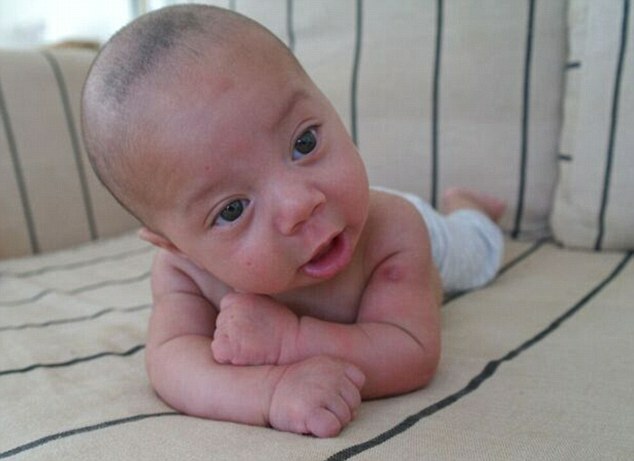 She gave birth to a healthy baby boy, Dilan, now eight months, who weighed just 4lbs. The moment of joy came eight years after Indira first spotted a lump in her right breast in the winter of 2007. She initially tried to ignore the worrying symptoms. Days later, in 2008, she returned for her results with Martyn, an HR director for a children's foundation, and was given the shocking news that she had breast cancer. 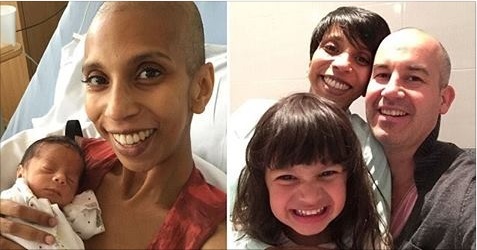 A surgeon told Indira she would need a single mastectomy before she started chemotherapy. Then the couple were dealt another blow as she was told it was unlikely she would be able to have children after the treatment. 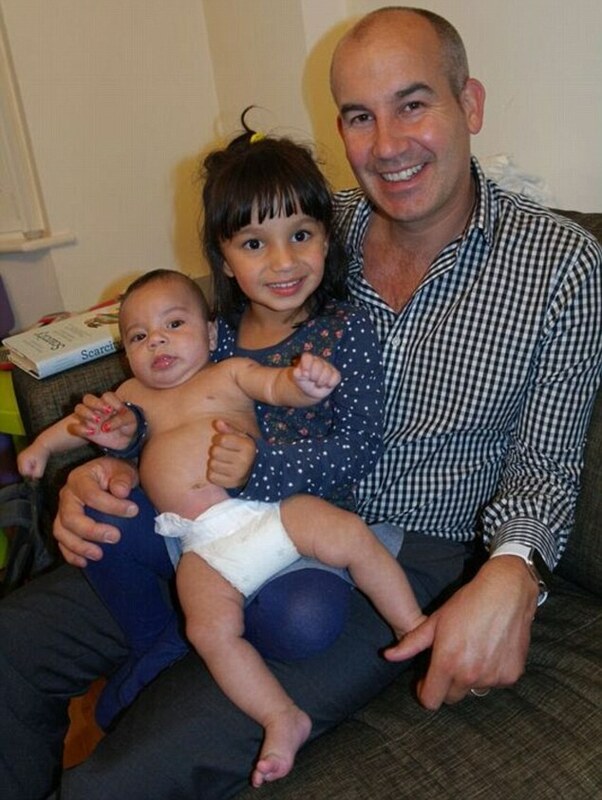 They had already been thinking about trying for children, so in April 2008, it was suggested that Indira had her eggs removed and fertilised with Martyn’s sperm. Indira then underwent the surgery followed by an immediate reconstruction. After her operations came chemotherapy. After five sessions, Indira had finished the course but she was left drained and exhausted. 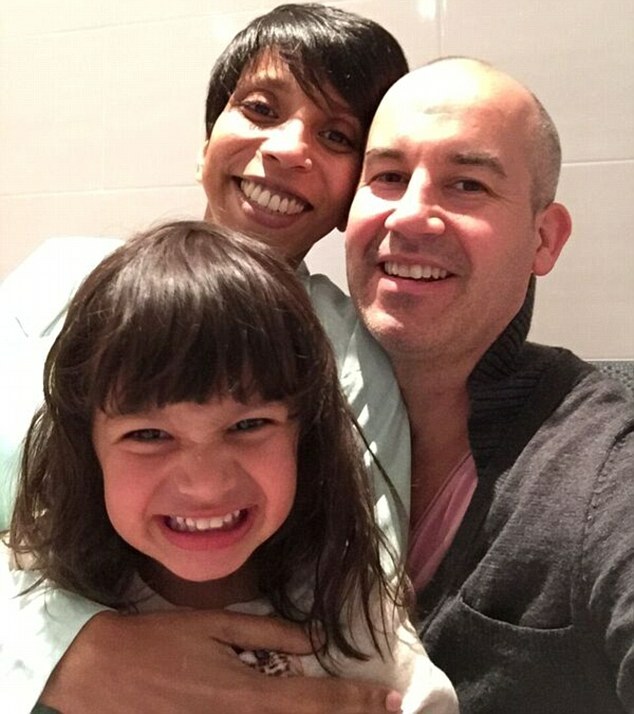 Indira and Martyn then made the decision to start their family and in October 2011, Indira fell pregnant on her second round of IVF. 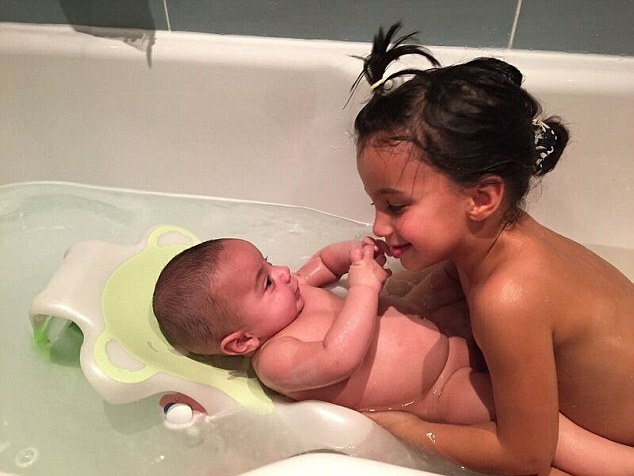 After a smooth pregnancy, their daughter Thilini was born in July 2012. Their good fortune seemed complete when, a year later, Indira was given the all-clear. 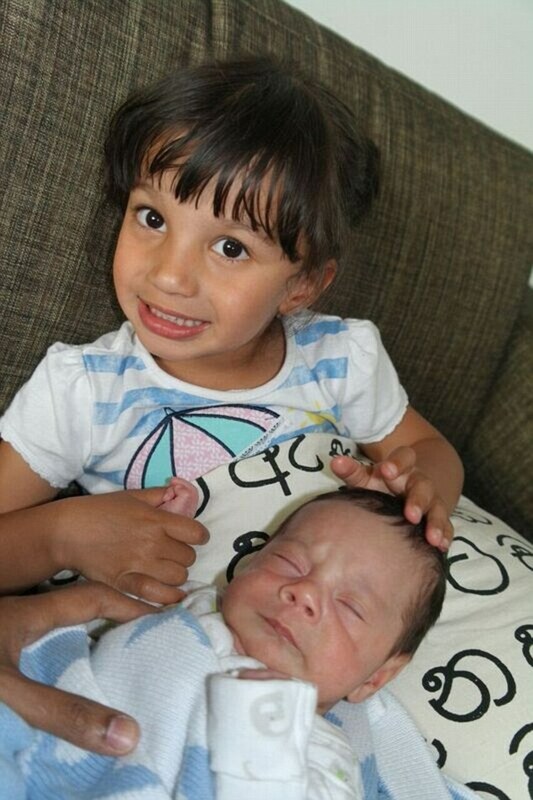 Indira and Martyn decided to expand their family and in 2014 Indira underwent IVF again and became pregnant on her second round with Dilan. But at 24 weeks, she began experiencing severe stomach pain and vomiting. In the four weeks that followed, Indira was in so much pain that she was taken back to hospital seven times and lost over three stone. 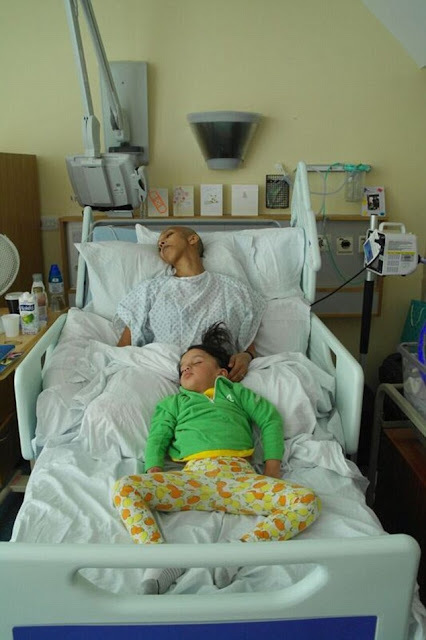 Indira was given morphine and doctors ran some tests on the mum-to-be which came back with the devastating results - that her cancer had returned. ‘I was told it was stage four cancer, had spread to my liver and was incurable,’ Indira said. 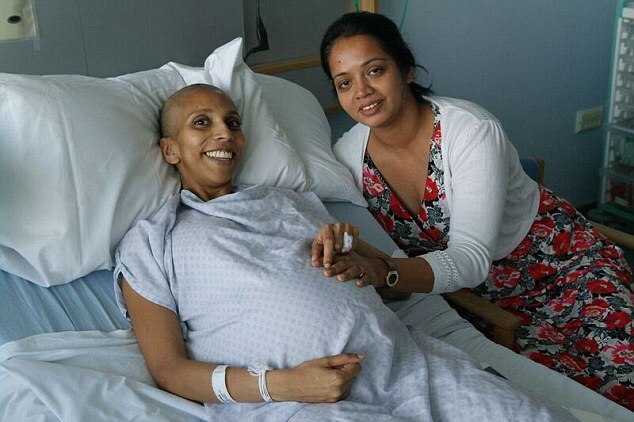 Indira’s consultant explained the type of cancer she had was oestrogen positive. Being pregnant meant that the oestrogen in her blood was causing the cancer to get more and more aggressive with each day. 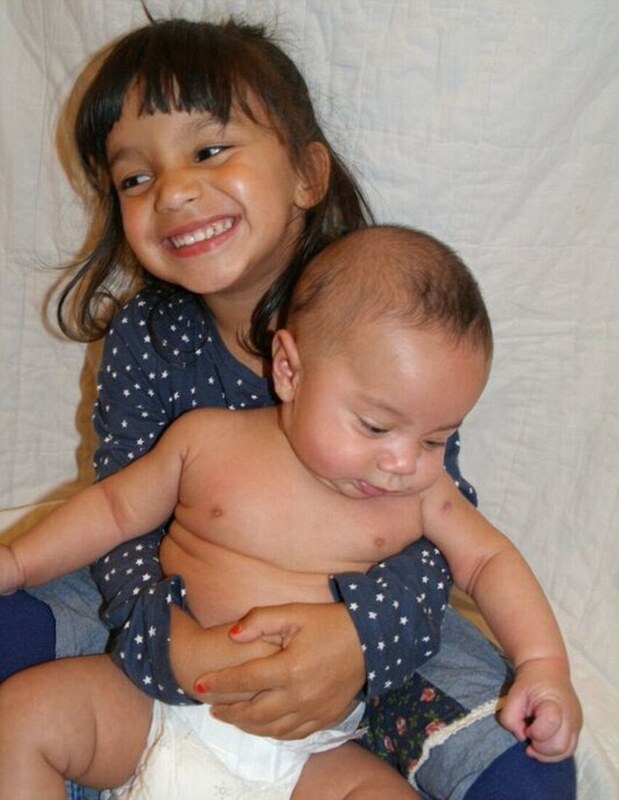 She underwent one round of chemotherapy before finally giving birth via Caesarean section. ‘I couldn’t help feeling guilty,’ she said. ‘I should have been spending time with Dilan and Thilini, not stuck in hospital. Now Indira takes morphine to control the pain in her liver and is on Letrozole, a hormonal treatment that reduces the amount of oestrogen in the body. She also has an injection in her stomach each month called Zoladex, which prevents menstruation. As she fights the disease, Indira is trying to help Martyn face the future without her- but says she wouldn't have done anything differently. 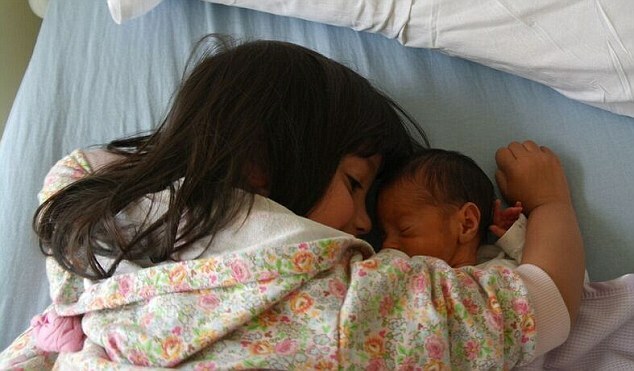 She said: ‘I can’t bear to think about leaving my children behind. 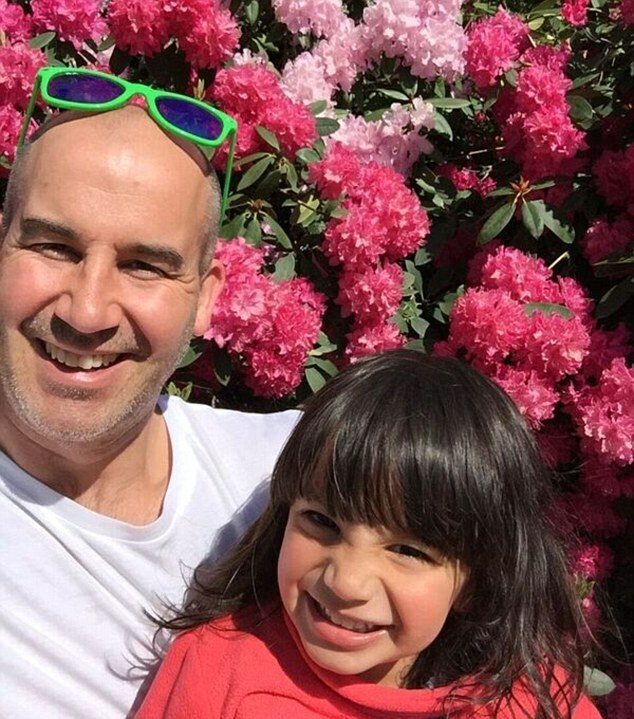 'I’ve told Martyn that when I go, I want him to find love again - with someone who adores Thilini and Dilan. 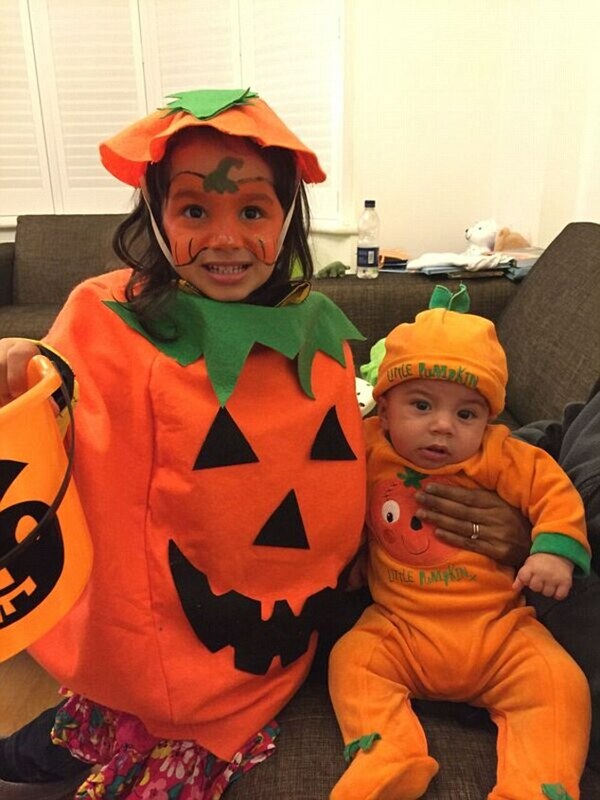 I have no regrets about having children. 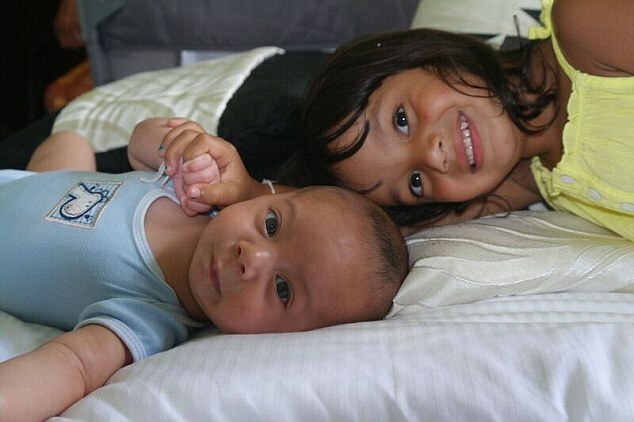 This article was republished from www.dailymail.co.uk. You can find the original post here.